What distinguishes 3815 Media is our vast media platform and experience. 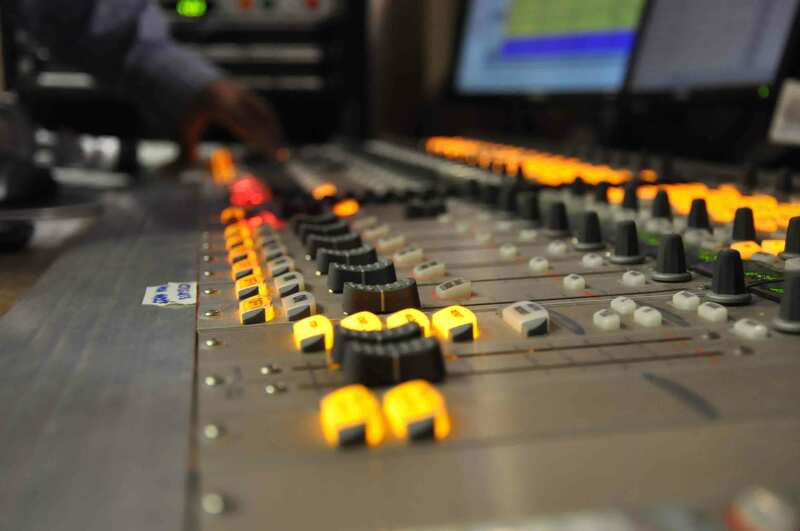 During the past ten years, we have developed strong ties within the radio, television, media, social, and print world. Our staff is well versed in the planning and development of a strong media campaign. We will not only position you to be in front of your desired audience but we also offer defined metrics to assist in maximizing your campaign from beginning to end.